– Hasselblad bridges its legacy and future with the new XV Lens Adapter, providing compatibility for the X1D-50c mirrorless medium format camera to the large range of V System lenses. Hasselblad’s iconic V System of cameras and lenses are closely linked to the heritage of many professional image makers. 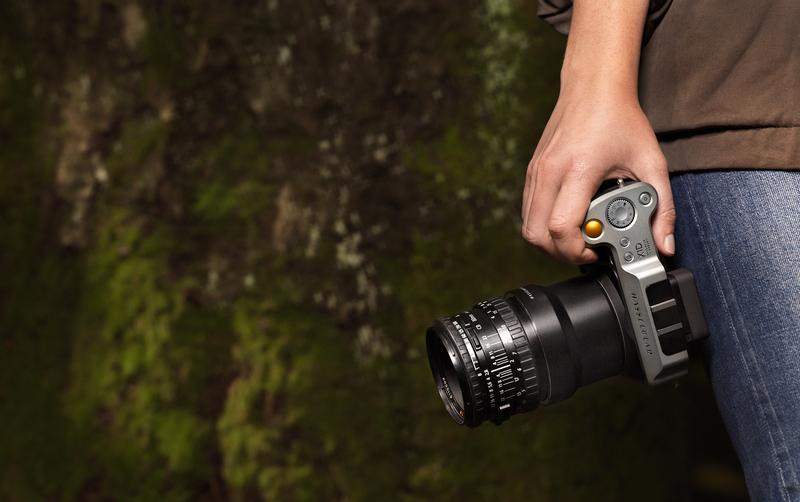 With the new XV Lens Adapter, Hasselblad extends the X1D-50c to the full line of C, CB, CF, CFI, CFE, F and FE lenses; each lens functions solely with the use of the X1D-50c’s electronic shutter feature. With over sixty lenses with focal lengths from 30 to 500mm in the V System, the XV Lens Adapter represents expansion of the X System and capabilities of the world’s most compact digital medium format camera. 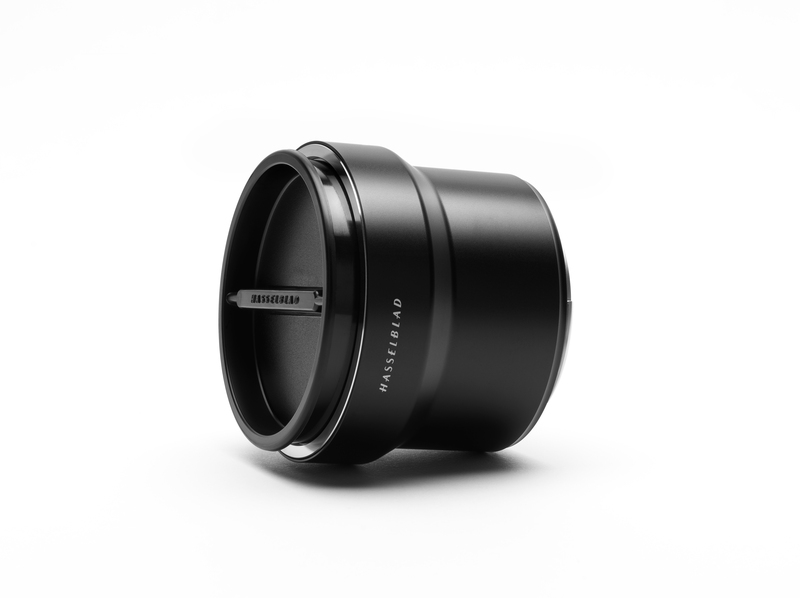 The sleek new adapter joins Hasselblad’s other available lenses and accessories for the X System of cameras. Currently, five native XCD Lenses from 21mm to 120mm are available along with support of Hasselblad’s HC/HCD and XPan Lenses. The XV Lens Adapter is available now for purchase with a MSRP of €199 / $249 / £179 /JPY￥29,000 (excl. VAT) / CNY￥2499 (incl. VAT).